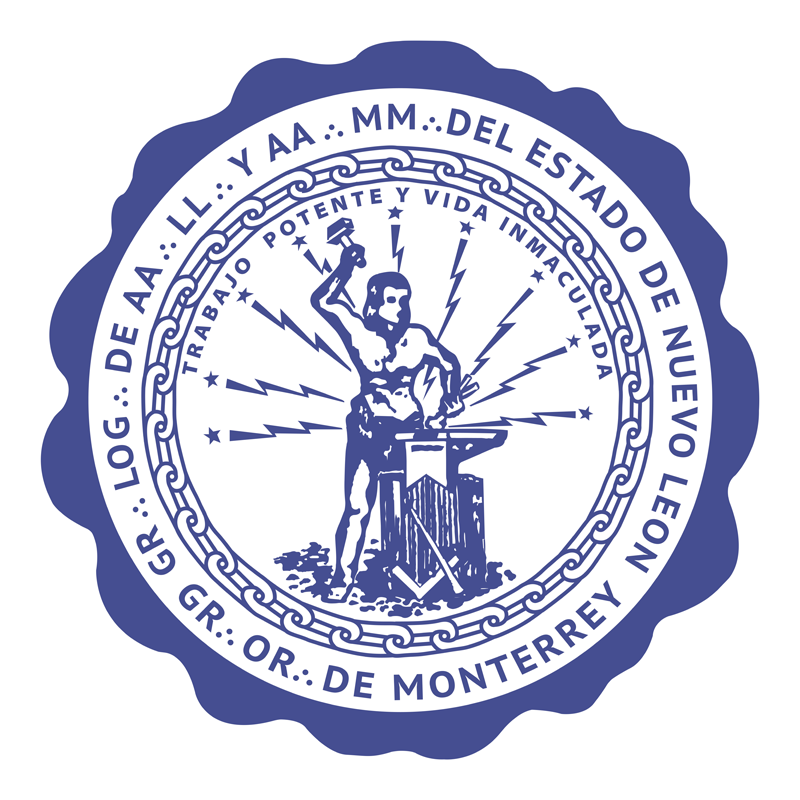 Back on January 10th of this year, a man placed a homemade incendiary bomb at the entrance of Monterrey, Mexico's headquarters of the Gran Logia del Estado de Nuevo Leon (Grand Lodge of Nuevo Leon). 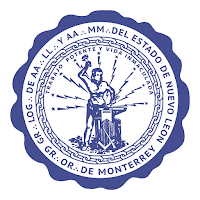 Monterrey, in the Mexican state of Nuevo Leon, is less than 100 miles from the border with Texas, south of Laredo. This news is three months old, but it's important to keep track of attacks against Freemasons and the fraternity. No one was hurt in the attack, but the building was damaged. 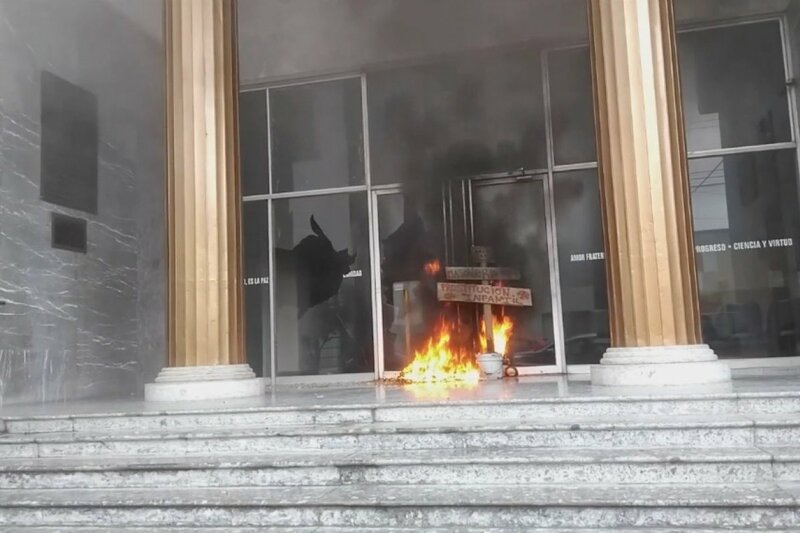 A man identified as Bernardino Arellano Almaráz threw a homemade explosive at the entrance of the Grand Lodge building in Monterrey, Nuevo León, which caused material damage to several glass doors of the building. 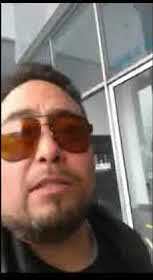 In a video circulating on social networks, the man denounced an alleged prostitution network that operates from that organization. After which he added that the freedom for freemasons is over and the noise of broken glass is heard. According to some witnesses, the man placed the explosive and fled the scene; the firemen arrived at the place and extinguished the fire that began to spread to the interior of the building located in the street Escobedo between MM de Llano and Tapia, in the center of the capital of the state. This attack is added to the violent events that took place in the parking lot of a shopping center, in which two people were attacked with bullets. According to ABCNoticias, Almaraz (photo at right) then traveled to a second location - a property owned by his family - and threw a second fire bomb at it. He was spotted and identified by neighbors, and subsequently arrested on January 13th and charged with both crimes. From his rambling video, it's clear that this is more than likely a conspiracy devotee with an overactive imagination. There are no corroborating reports or any real allegations of Masons in the region involved in a prostitution ring, much less the grand lodge itself. Nevertheless, violence against ANY Masonic group should be considered an attack on all Masons, regardless of recognition issues, because the general public has zero understanding of our own internal differences and sees Freemasonry as global and monolithic. Stay vigilant, Brethren, and take this opportunity to review your temple's security. This is a regular grand lodge that is a member of the Mexican Confederation of Regular Grand Lodges of Mexico ( https://www.confederacion-ggllrr.org/organizacion ), and is recognized by York Grand Lodge of Mexico. I have corrected the article above. In six years as a Mason, I've never seen or heard of a fundraising committee with the energy or creativity to run a prostitution ring. 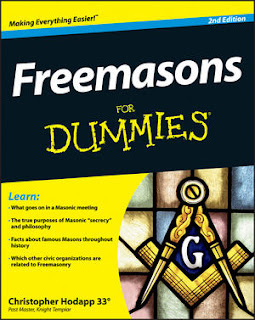 Maybe as a Grand Lodge program, but the past masters would tear the idea apart in the financial commitee reports. 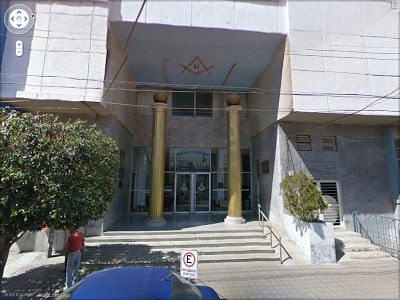 This is a regular grand lodge that is a member of the Mexican Confederation of Regular Grand Lodges of Mexico ( https://www.confederacion-ggllrr.org/organizacion ), and is recognized by York Grand Lodge of Mexico. My deepest apologies. 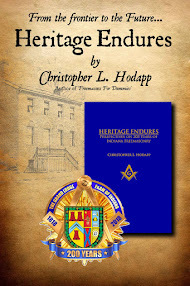 I was unable to find it in the List of Lodges Masonic which is my go-to source on the road. I will correct the story immediately.